Details and scope of Robotics Industry in India - Robolab Technologies Pvt. Ltd. The purpose of this article is to provide a basic information to the students from engineering colleges/technical institutions or the beginners who are interested to pursue their career in Robotic Industry. Robotics defines as “technology dealing with the design, construction, and operation of robots”. 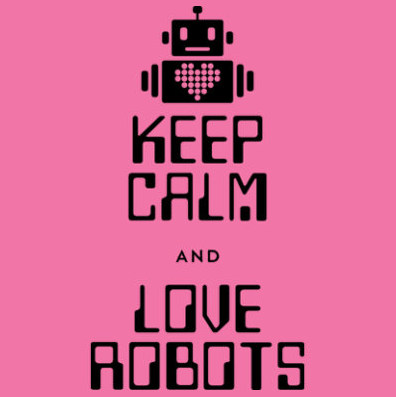 Robotics encompasses such diverse areas of technology as mechanical, electrical, and electronic systems; computer hardware; and computer software. Increase Productivity, Safety, Efficiency, Quality, and Consistency of products. Work in Hazardous environments and have capabilities beyond that of humans. Industry is moving towards automation, increase in production and increase in accuracy of the products. All the developed and developing countries have started using Robots for the Automation and high volume of production of similar products. India is having big potential for the expansion of the robotics Industry due to increasing labour cost, more and more automation, and increase in production demand and increasing international competition for producing more accurate products. As per the estimation up to 2015 Globally there will be more than 800000 robots in use in various countries. For detail statistics about robotics please visit IFR international Federation of Robotics.